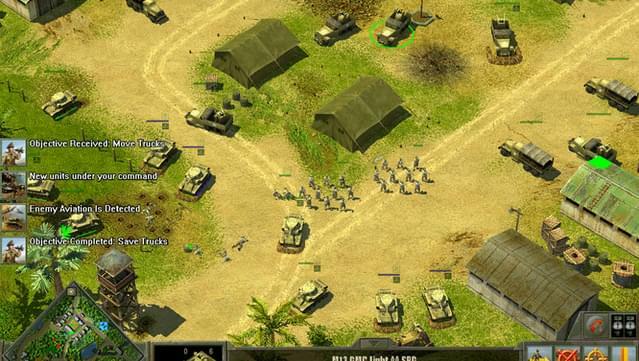 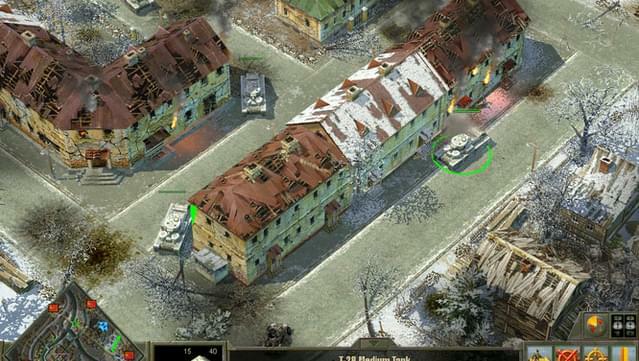 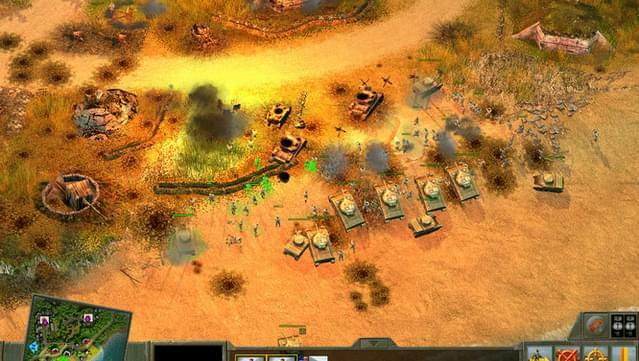 Blitzkrieg 2 takes everything you loved about the original game and kicks it up to a whole new level. 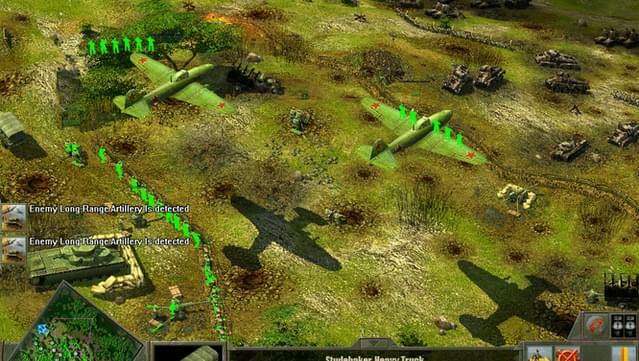 You’ll take on the role of German, American, and Russian WWII battlefield commanders modeled after their real-world counterparts as they command more than 250 historically accurate types of troops, including 60 varieties of ground infantry. 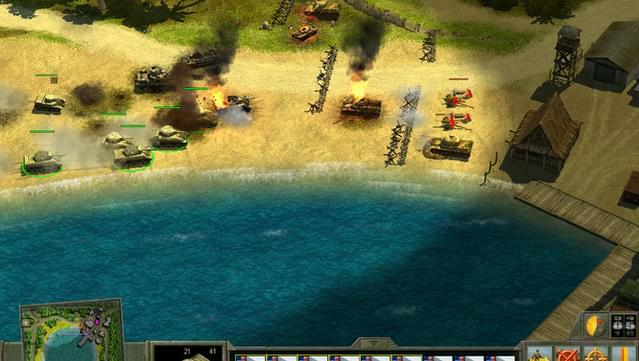 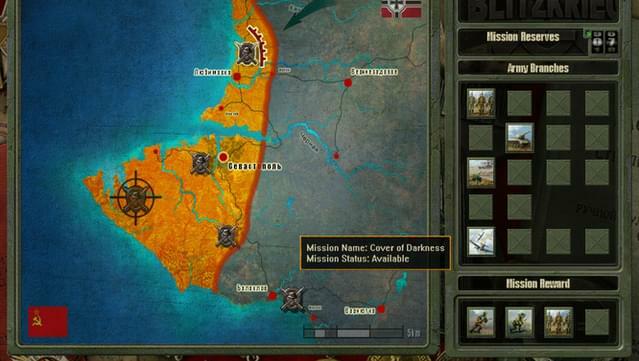 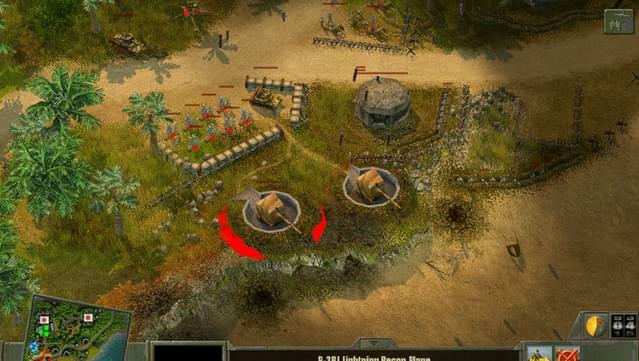 Blitzkrieg 2: Liberation expansion focuses on new strategic opportunities, war on a global scale and exciting battles. 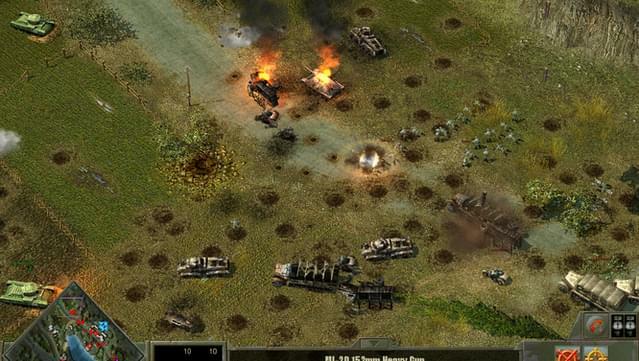 You will take command of the US Army or German Wehrmacht as you plan massive operations and lead your men into fierce action. 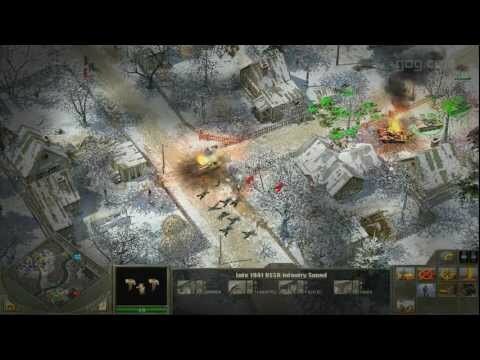 Blitzkrieg 2: Fall of the Reich expansion spans three major offensives from the final days of fighting on the Eastern front, and covers both the Soviet and German offensives. 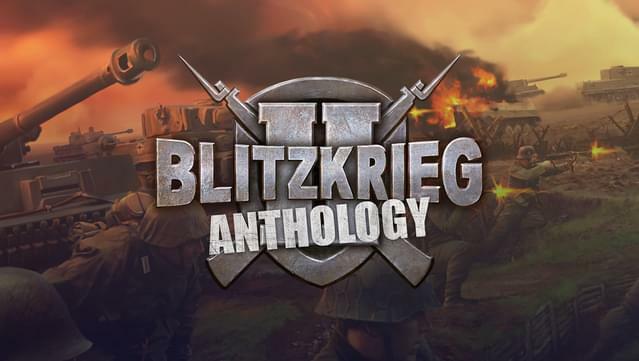 Blitzkrieg 2 Anthology includes the original game and both expansion packs: Fall of the Reich and Liberation. 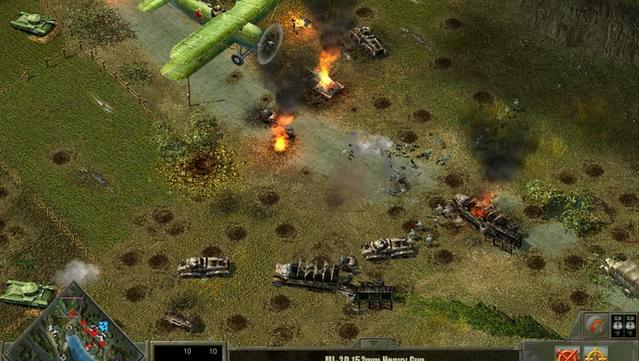 Control more than 250 authentic WWII units that gain experience and new skills, enhancing their tactical use on the battlefield. 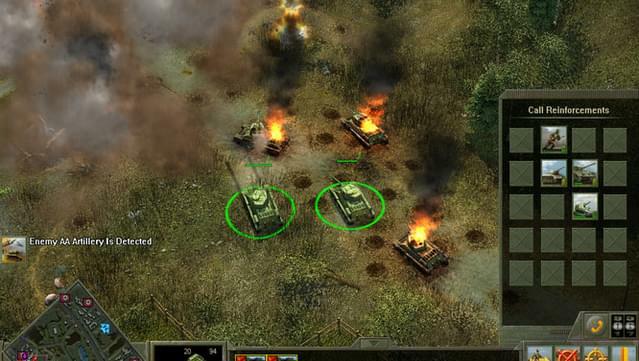 Command either Russian or German forces and fight campaigns covering the waning moments of war on the Eastern Front. 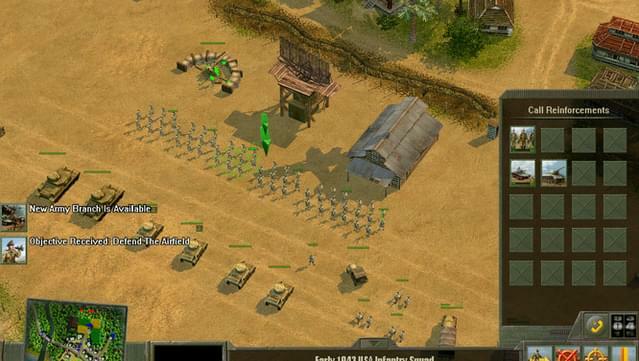 Multiplayer Notice: Multiplayer over LAN is not available in version 1.6.1 XPLAY. 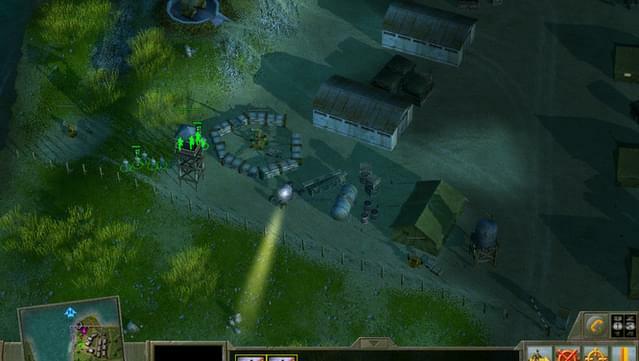 An older installer with LAN support is available as a bonus download.